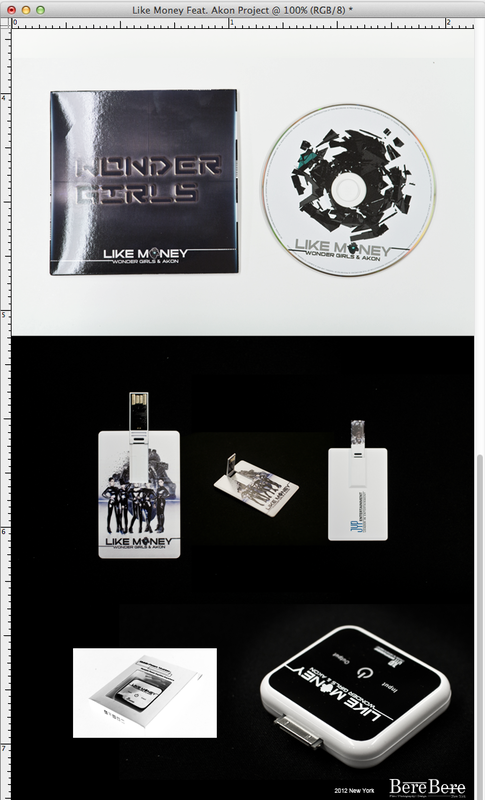 Music video by Wonder Girls performing Teaser #1. 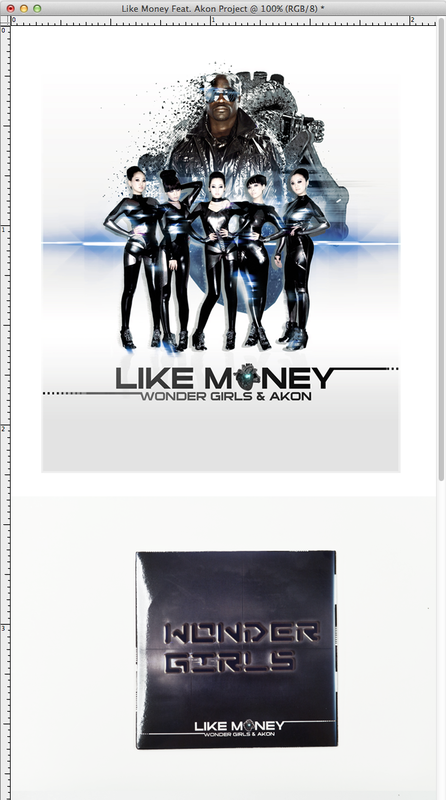 Music video by Wonder Girls performing Teaser #2. 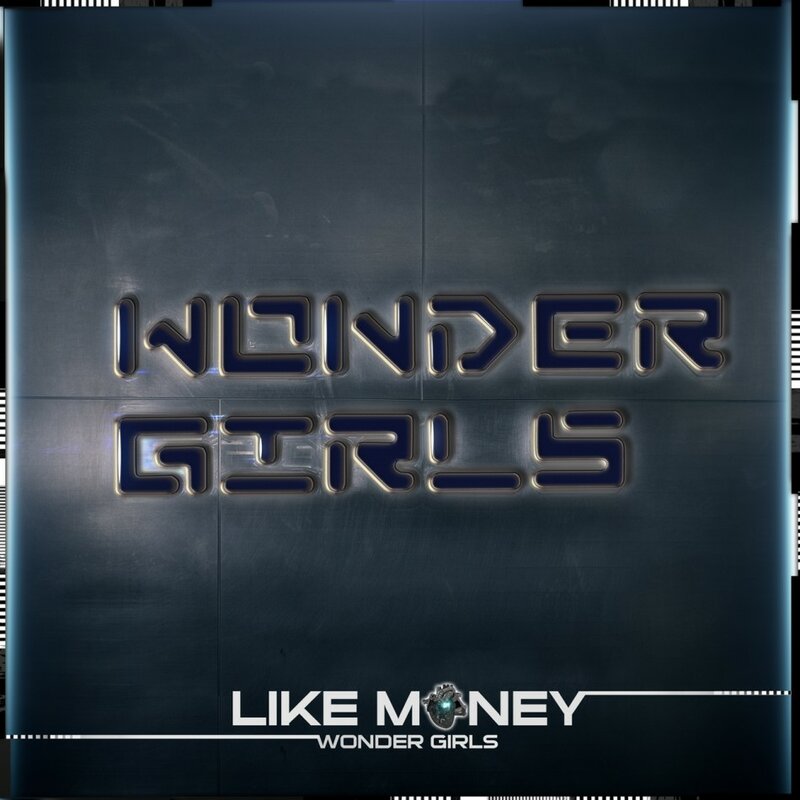 Music video by Wonder Girls performing Like Money (Teaser #3).